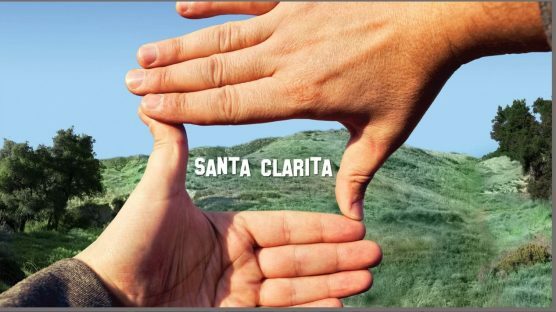 Lane closures on Soledad Canyon Road due to film-related activity near the Saugus Speedway will begin at 10:30 p.m. Tuesday and end at approximately 4 a.m. Wednesday, according to an alert from the city of Santa Clarita. Hard closures will be in effect during this time at Commuter Way as well as Schooner’s Plaza. Soft closures will allow for residential and business ingress and egress between Valley Center Drive and Commuter Way, and between Bouquet Canyon Road and Schooner’s Plaza. The Santa Clarita Metrolink Station will be accessible for Soledad Canyon Road drivers heading westbound. Eastbound drivers are advised to use a detour that will be in place by taking Bouquet Canyon Road, Newhall Ranch Road and Valley Center Drive. Additionally, travelers can expect single-lane closures eastbound and westbound on Soledad Canyon Road in front of the Saugus Speedway during the day on Tuesday, Oct. 23. Regular commuters along this section of Soledad Canyon Road are advised to plan ahead when traveling during these times or use alternate routes to avoid delays. Emergency vehicles will have complete access to Soledad Canyon Road throughout the closure. Residents are also advised that temporary film set construction will take place at the Saugus Speedway parking lot from Saturday, October 20 through Tuesday, October 23.